Post subject: Famicom stopped working - Recommendations? I purchased an original Famicom from japan (ebay) two weeks ago. Today I received the package and connected it to my tube tv. As I currently live in europe and original power brick is AC100v input, I plugged it in with my Super Nintendo power brick which has similar specs (9-9.4v output) but it didnt work. The console worked fine, as I was testing several cartridges, until after 5-10 min I turned it off, changed game and turned on, to get a black screen. Then the previously tested (working) games also gave me the black screen. The tv seems to react when I turn the power on, the black screen moves a bit. I don't know if i messed it up when i connected the SNES power brick, as the plug might be different than the original one... But in this case, shouldn't it have stopped working right away? Anyway, if you have any suggestions on how to proceed into this please enlighten me. By the way, this Famicom has an AV mod. I'm at work right now, so I can't check my notes, but IIRC the PAL SNES power plug is 5.5 OD x 2.5 ID. The Famicom and model 1 Genesis are both 5.5 OD x 2.1 OD. So the PAL SNES power plug would have just been a loose fit, but shouldn't have damaged anything. My guess would be dirty cart slot and dirty carts, which can cause it to sporadically work and not work. I suggest cleaning the cart slot and the cart contacts really well. The pal snes power brick outputs AC, this is bad(tm). A famicom requires DC. But also the plug is center negative. I'm suprised it even worked after you tried the snes power plug. edit: Forgot to give more advice. Things you can check: check if you're getting 5V out of the 7805 regulator, the pinout can be found on google. If not, replace it. About the cleanup - yeah, I thought about it. It's really hard to clean the famicom connector and games. I purchased the famicom and several games just recently and who knows if they ever were cleaned. Tomorrow I will give them a deep cleaning and try again... 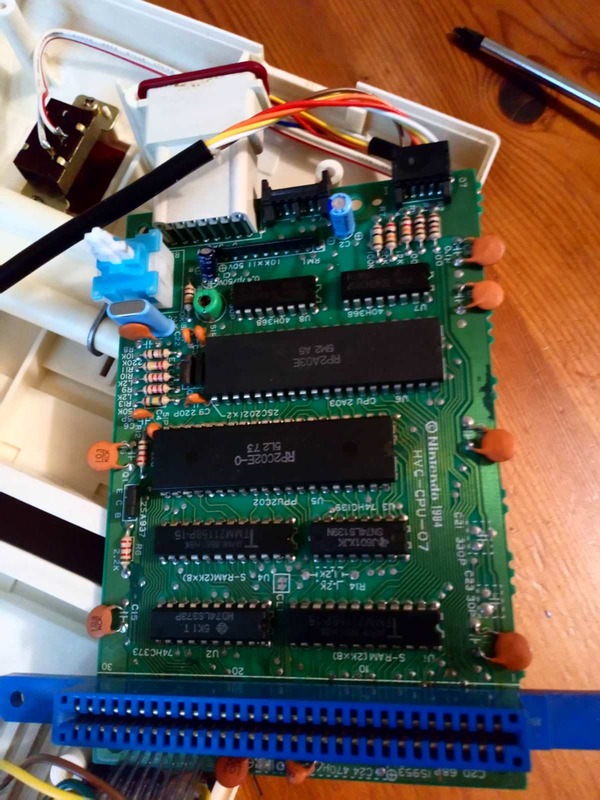 But with my experience on the NES carts/connectors, by watching the output at the screen ... this smells like something else. About the SNES power brick: Jeez. I did it all during work hours so it was all in a rush. Didn't check enough but i was 100% sure that the SNES power brick outputted dc. Well, tomorrow I will do the cleaning and buy some tools to test voltages. Im 10k km away from home and have nothing with me. Also I'm a software guy, do not know much about hardware. So support is very appreciated. I think, in case I blowed it up with the AC, is there chances I blowed something that I can't replace? doubt it. i just bought a famicom with disk drive on ebay that the seller did the same thing. all it needed was a new 7805. 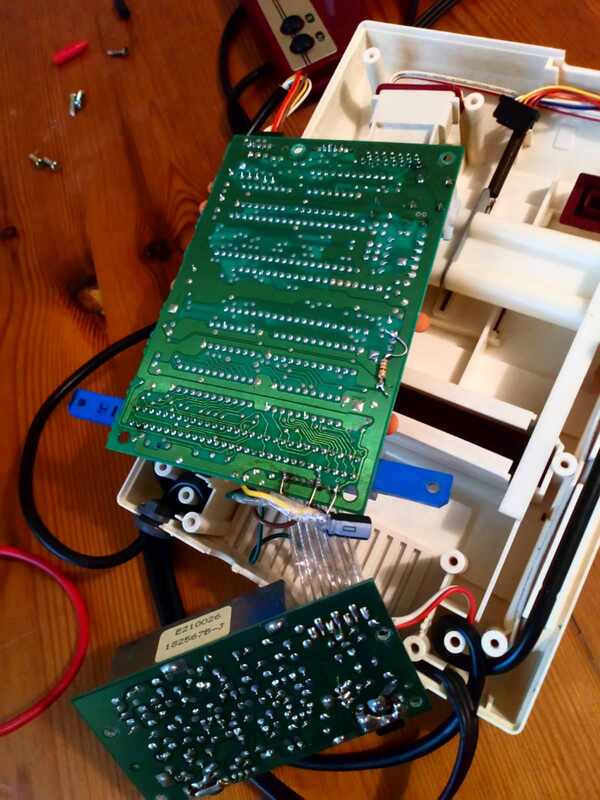 If I remember correctly, the Famicom has a 1.5A picofuse that is often the source of this type of problem. 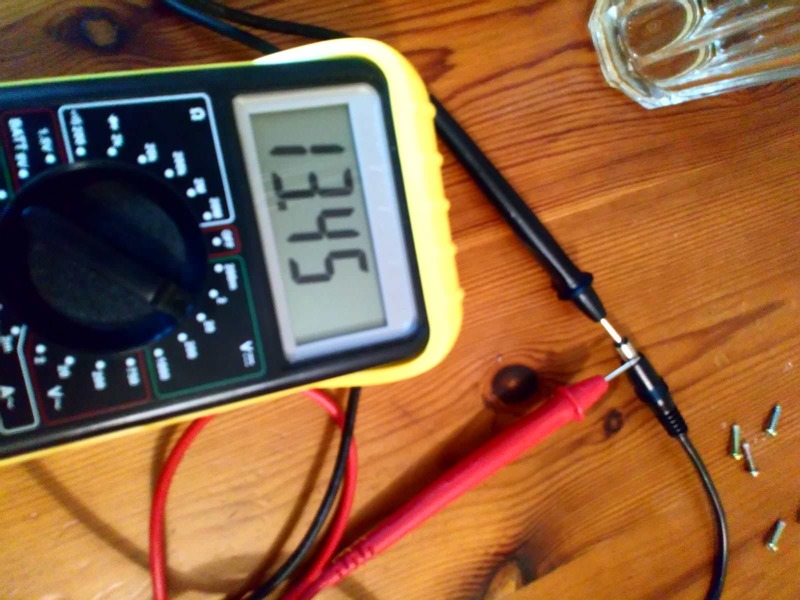 I've seen it blown a few times when people bring theirs to me for repair; use a cheap multimeter in to check for continuity. It's the same fuse as in a SNES and they're easy to find online. Okay, I got a multimeter and tested the thing. First I did a good cleanup of the cart slot and still didn't work. I don't seem to find the fuse around the whole board. Any ideas where that could be here? I might not be seeing it. Now, I tested the 7805. 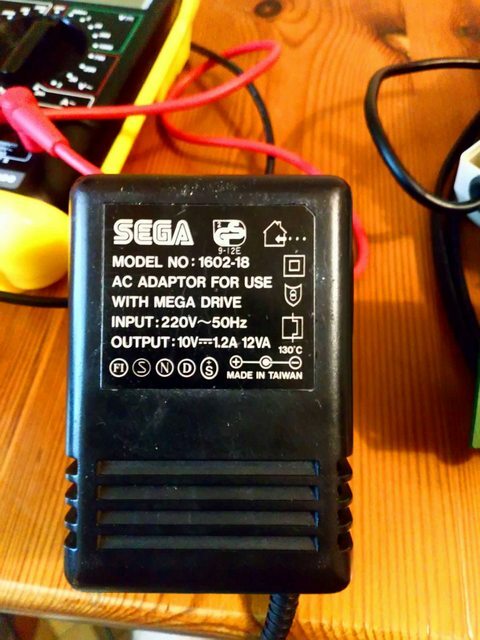 Plugged in my sega mega drive power brick and tested the output. It is around 12 volts. In the case this is a replacement circuit without a fuse, (excuse me again for my ignorance) is there a possibility that I have fried other parts of the circuit with the AC? and with 12 volts? I will go ahead and try replacing the 7805 next week I guess. Last edited by nnov on Fri Aug 10, 2018 3:48 pm, edited 1 time in total. There is no fuse on the famicom, only super famicom. Are you sure you're measuring the output of the 7805? 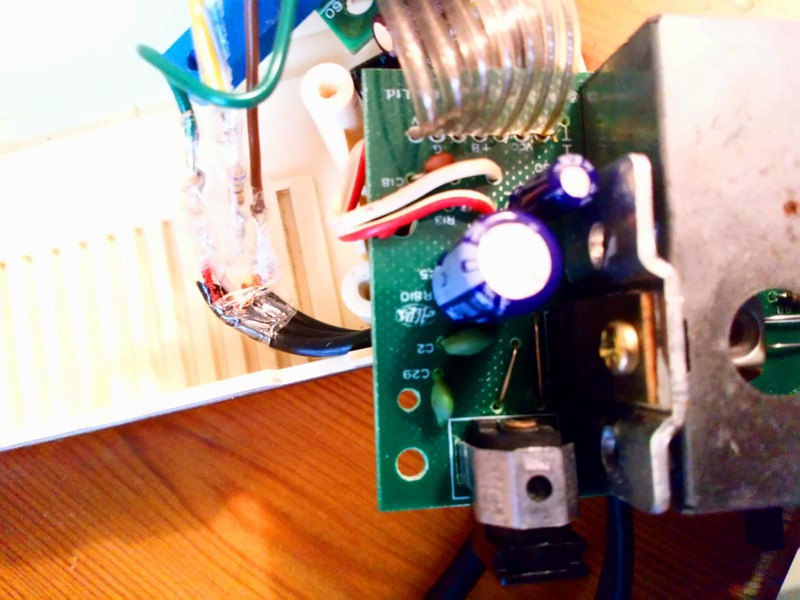 If it's outputting 12V it's very likely other parts of the circuit are damaged. But I think you might be measuring the input. 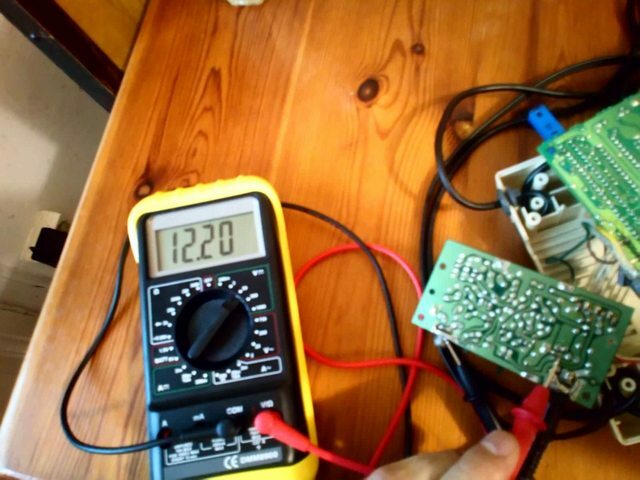 As far as the power brick outputting 13V, this is normal, power bricks based on transformers tend to not be very exact, and also will vary depending on the load. Some Famicom revisions absolutely have a 1.5A picofuse but not in your motherboard revision (yours is an older one, and the daughterboard is original), so there's one less thing to check. The best way to troubleshoot is to follow where the flow of power should be from component to component, and figure out where it stops. If everything seems okay, your problem is elsewhere. 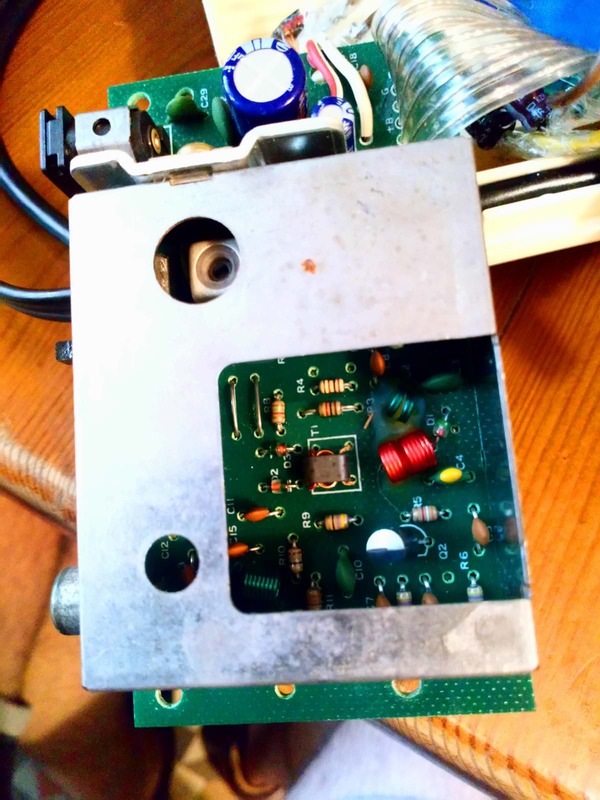 check the pads labeled VCC and GND on the bottom of the main PCB for 5vdc, I wouldn't rule out that shoddily done "av mod" either. do you get audio at least? Well, I'm actually measuring the output pin and it's indeed ~12v. 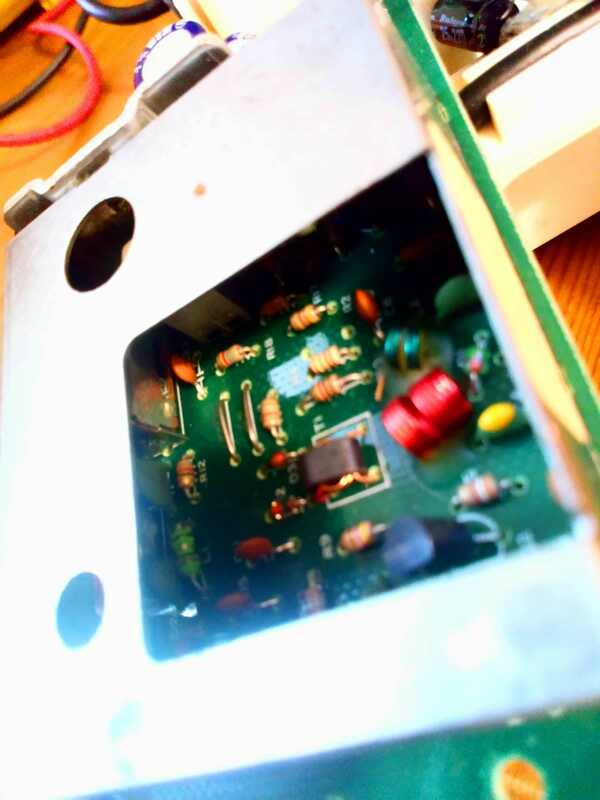 The input pin measures ~13v. It's good to know that the boards are original. Hope I can repair them. I thought about the av mod but with the broken regulator its probably not the case. I never got any audio output after the "incident". I ordered some new 7805s and going to give it a try when they arrive. Let's cross fingers that it's only that. Well, I replaced the regulator. It's outputting ~5v, but still not working. The tube tv reacts every time I turn on the famicom, but the screen moves a bit only. I will spend some hours this weeked trying to learn how to debug the circuit and see if I can find out something broken. If you have any more ideas that can be helpful to me, I appreaciate that. I want to check if the AV mod is working well first I guess. But no sound/image at all. Try to look if there's any voltage on the mainboard's ICs. Maybe there's some power circuit problems, or you have some fried ICs. The most obvious test you could try to see if one of the ICs is fried should be the temperature test. Just touch it and see how hot it is. If it's too hot it's probably fried. But this test is just useless if there's no current arriving at the mainboard. You can also try to do the diode test on the IC's terminals as described here. To do a better test you could find another Famicom/NES/Famiclone, socket its ICs and test the suspicious component on it. @OP, I did the same thing! I recently got a Famicom console, and I knew not to use a NES power supply as it is AC. For whatever reason I believed the SNES PSU to be DC, Maybe there's a Euro vs USA vs Japan difference? So after doing an AV mod I plugged in the bare board to the SNES PSU. After 2 seconds a cap (1000uf) near the power inlet popped and let out a puff of smoke. I will be replacing that first, testing further, and obviously using a more suitable PSU. *EDIT* I have replaced the one cap, plugged in a Sega PSU and it's fine! Last edited by Addam on Sat Aug 11, 2018 11:56 pm, edited 1 time in total.